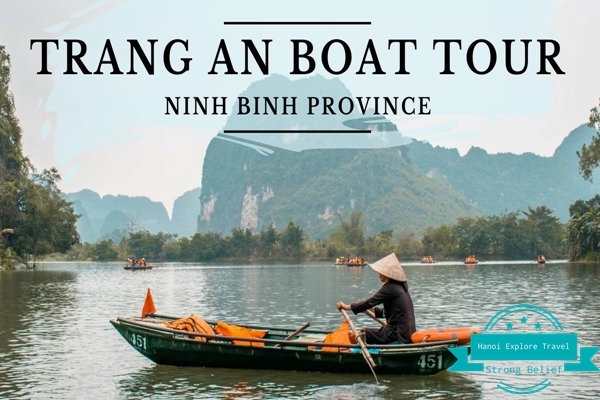 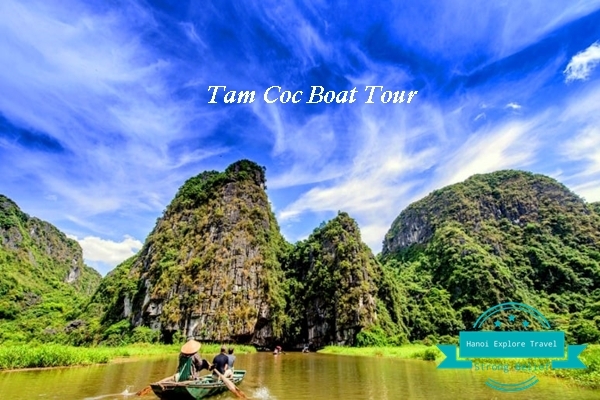 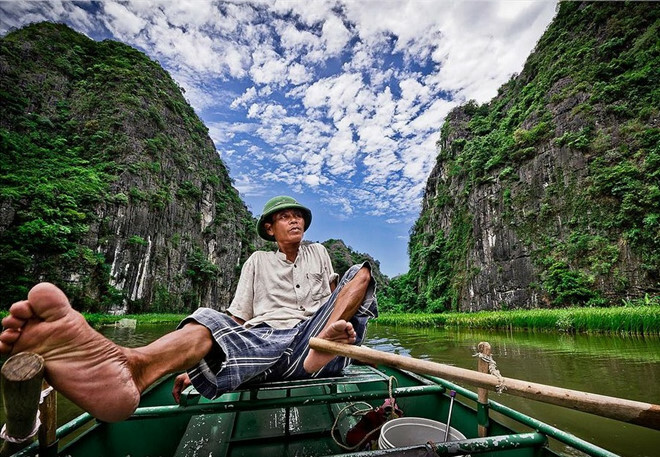 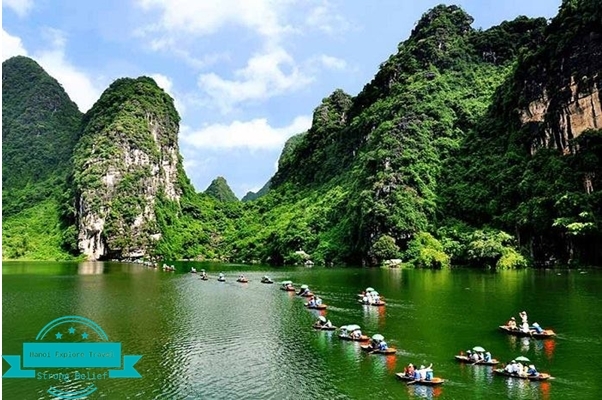 Most of the tourists coming to Ninh Binh choose boat trip, biking to visit many destinations. 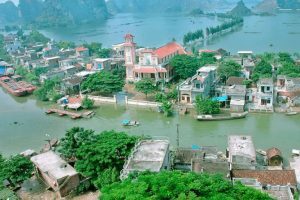 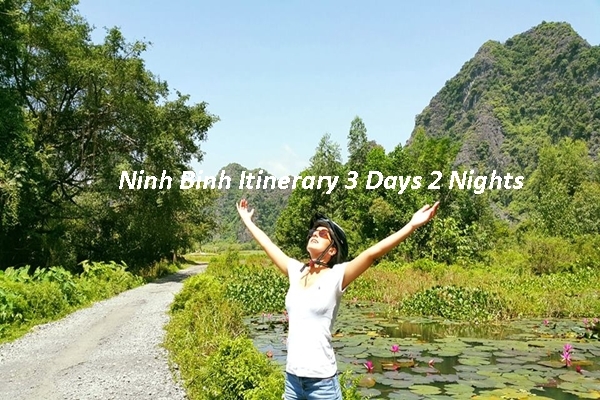 However, there are several other transportations which can help you to explore the beauty of Ninh Binh. 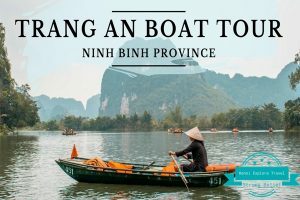 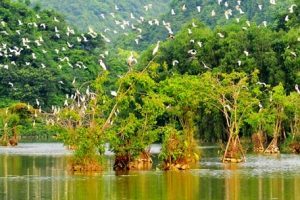 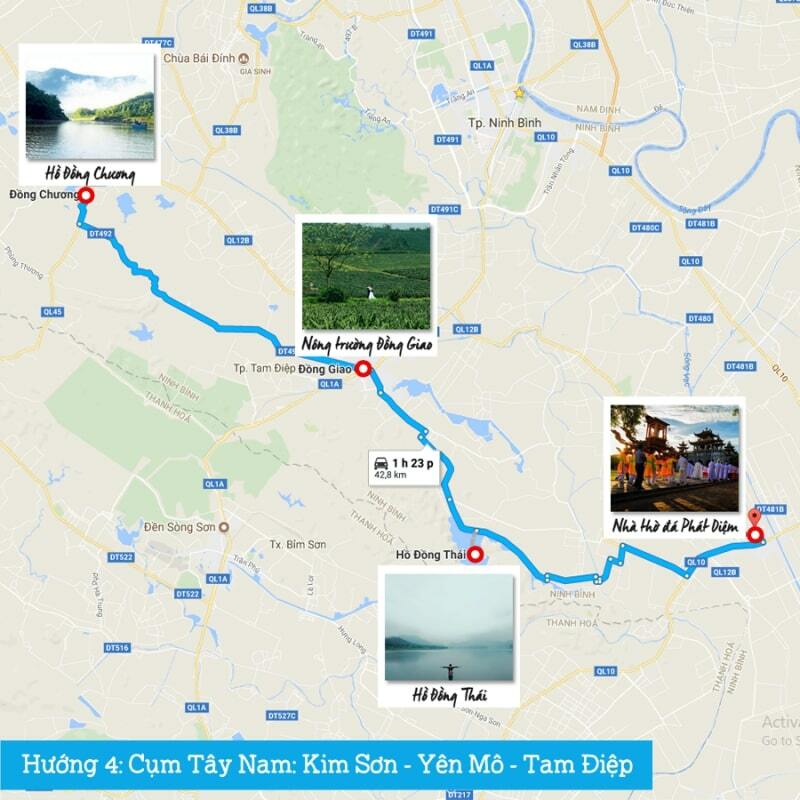 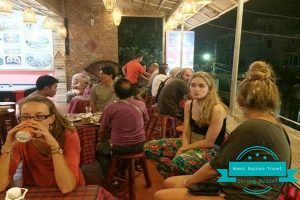 Ninh Binh Motorbike routes to choose for your adventure trip to Ninh Binh – interesting journeys on motorbike . 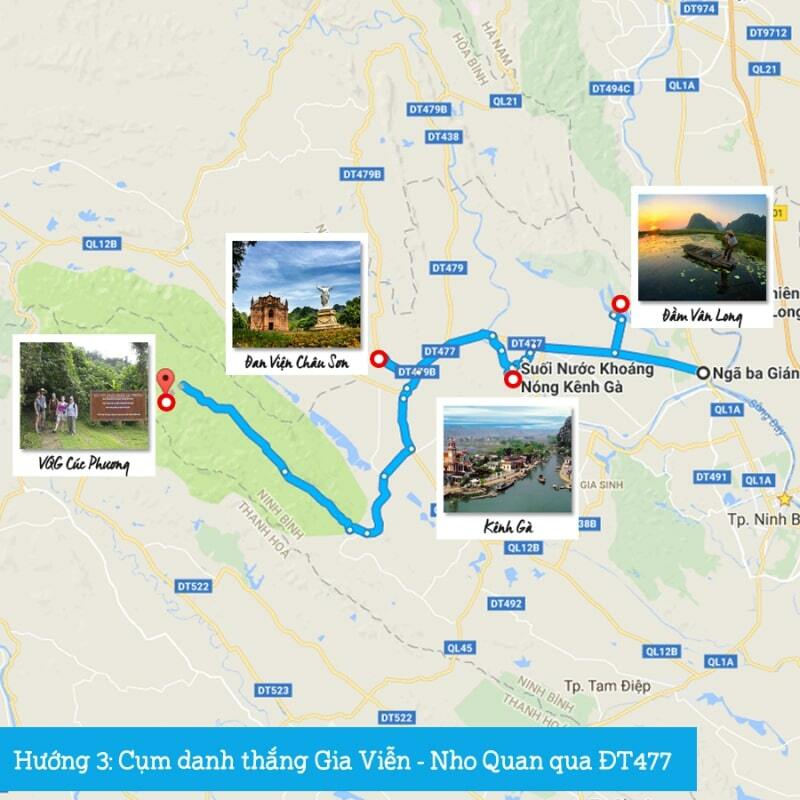 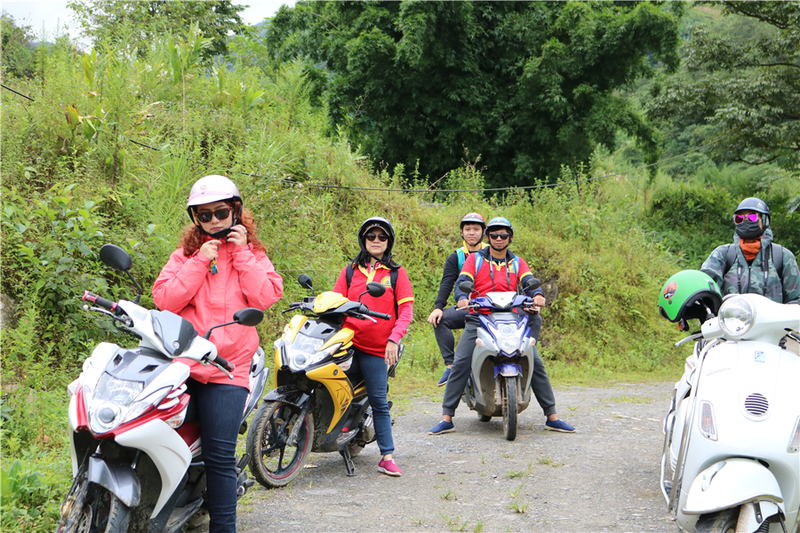 The first motorbike route includes the most famous destinations in NinhBinh such as: TrangAn Ecological Tourist Area, BaiDinh Pagoda, Hoa Lu ancient capital, etc. 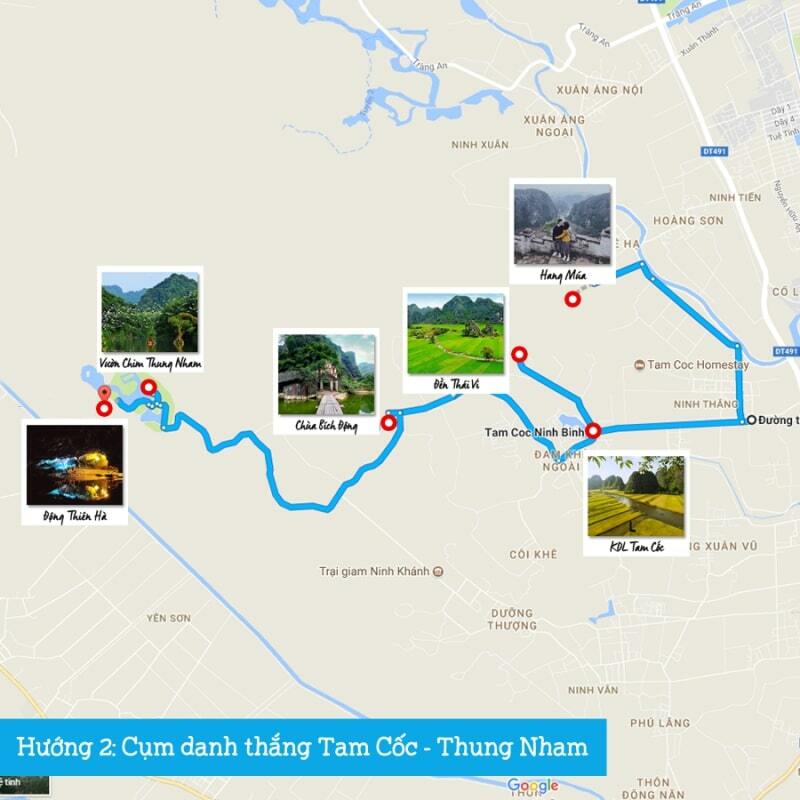 Departure: Phat Diem stone church – Dong Thai lake- Dong Giao Farmer – Dong Chuonglake. 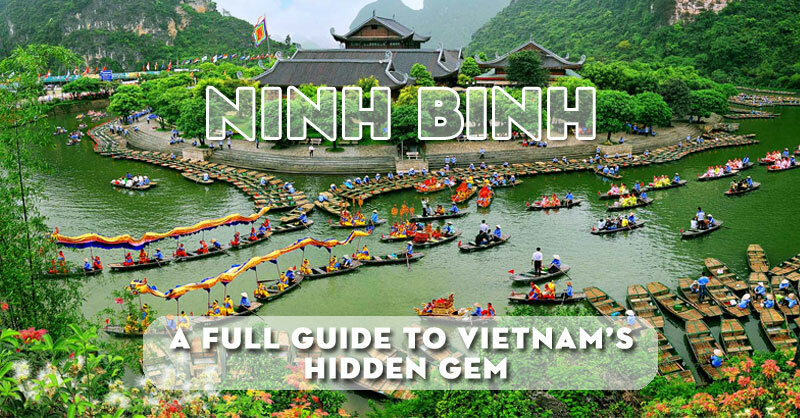 I’m also looking for the ways on how to visit to ninh binh. 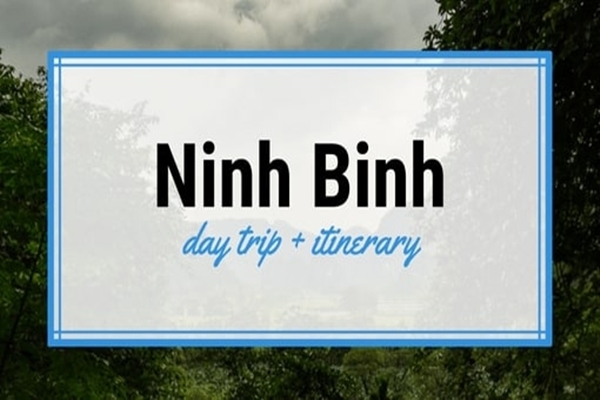 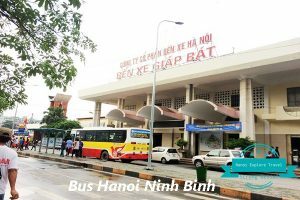 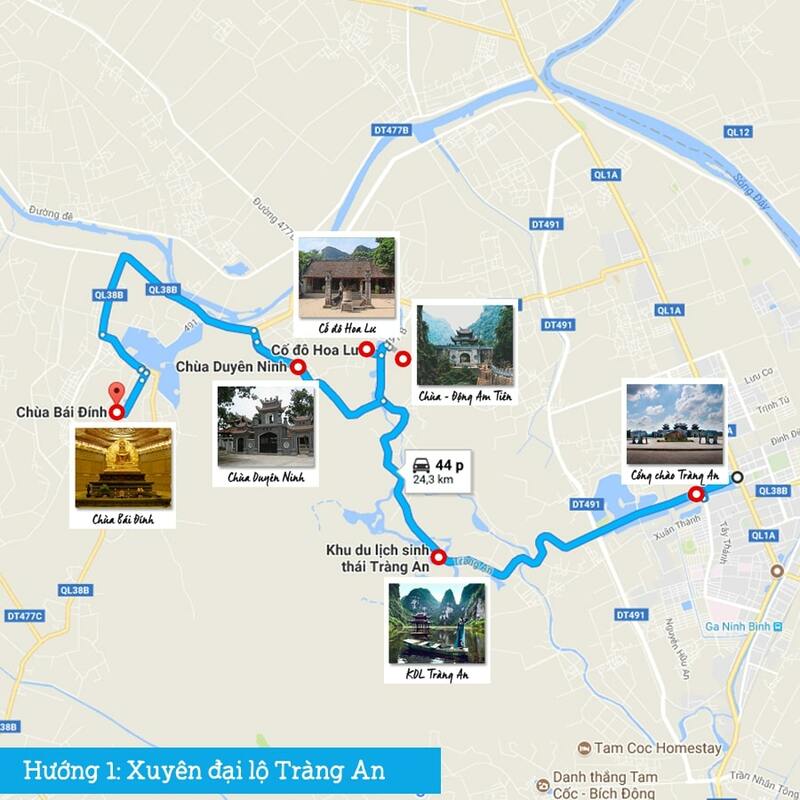 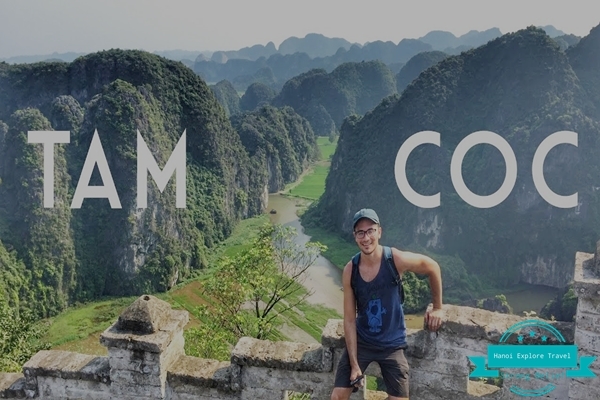 Can you recommend something what’s the best way and what’s the best things to do in ninh binh?